Our close partner, Nordlaks, runs one of the world's biggest fish farming companies, where the oil factory is fully integrated in the processing line. The separation of the oil takes place in a completely physical process, using a tricanter, and never heated above 90°C. From live fish enters the factory, the unique production cycle ables us to make an extra virgin salmon oil of human quality within 75 minutes. 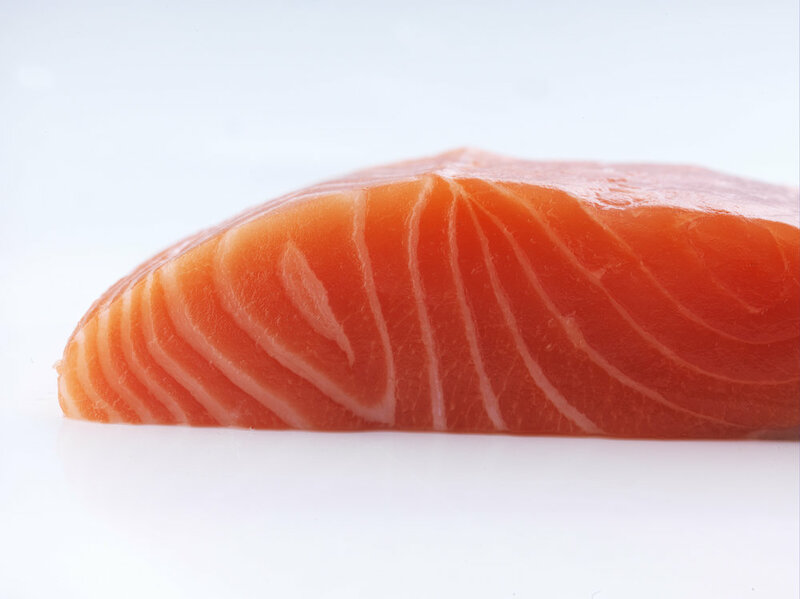 It contains all natural constituents such as vitamins, antioxidants, trace minerals, and a complete matrix of all the fatty acids we find in a live salmon. After adding natural antioxidants, the oil is kept under nitrogen before sent to further processing. The process of winterization removes stearines and other residues from the crude oil. This gentle process makes it crystal clear with a light reddish color, and a mild pleasant fresh salmon taste. When we refine our super fresh salmon oil, we end up with a unique fish oil with no smell or taste. It is free from heavy metals and other pollutants, and has a neutral color. This oil can be used as ingredients in many different food applications.